At our faculty, you’ll learn everything you are likely to need in your future medical practice. You’ll have the support of fantastic teachers and outstanding learning environment and facilities. On top of that, you will certainly also have much fun! 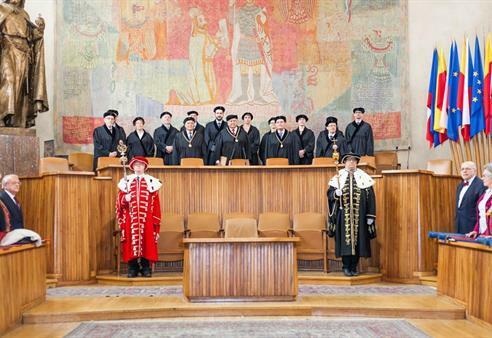 Many academics at our faculty are also on the board of prestigious scientific societies in the Czech Republic and abroad and in leading positions at various clinics and institutes of Czech hospitals. 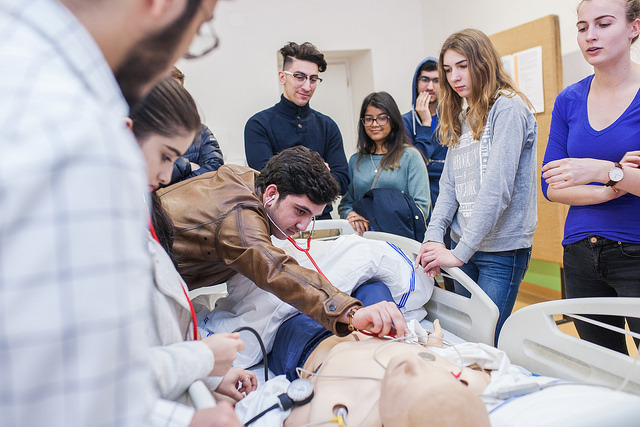 Fourth year students can greatly benefit from the fact that the 1st Faculty of Medicine has the most extensive clinical base among all Czech medical faculties. The use of simulators in pre- and post-gradual medical studies is nowadays a standard part of studies at all renowned universities. Since the first year of their study, students benefit from this modern way of integrating practical skills and theoretical knowledge. 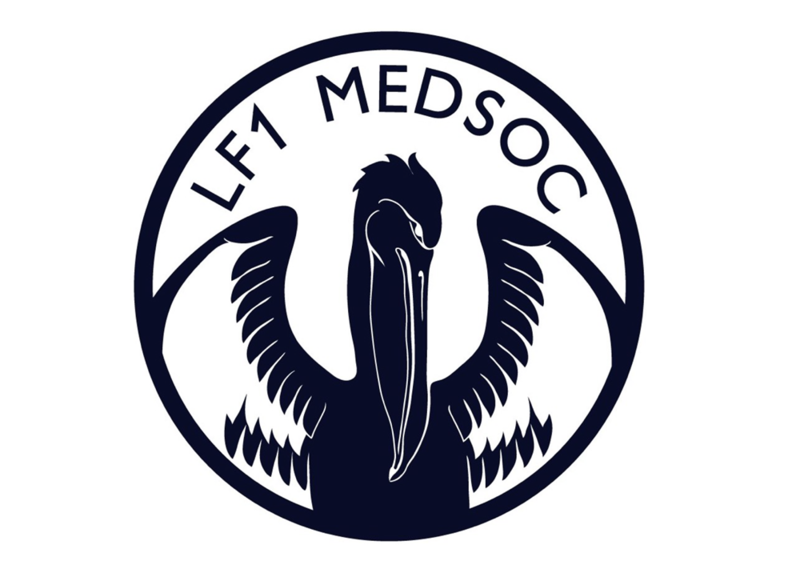 First Faculty of Medicine currently offers two study programs in English, General Medicine and Dentistry. In near future we are also planning Master’s program in Adictology. General Medicine (GM) is a 6-year program leading to the degree of Medical Doctor (MUDr, Medicinae Universae Doctor in Latin – meaning it combines both Medicine and Surgery). The diploma is recognized throughout EU, in the USA and Israel (subject to passing the USMLE) as well as most of the rest of the world. Dentistry is a 5-year program leading to the MDDr. degree (Medicinae Dentium Doctor) preparing graduates for independent dental practice or further specialization (maxillofacial surgery, orthodontics, clinical dentistry). go to application form and make sure to fill it in latest by 31st of April 2019.
please contact them for details. What does the entrance exam consist of? How to prepare for entrance exam? Our representatives in Germany, Israel, Spain and UK. Annual net tuition fee 360 thousand CZK for General Medicine and Dentistry, same for EU and non-EU students. students from EU countries and Shengen Zone do not need a Visa to enter or study at our University, just register with Police office. If a Visa is required, please apply to the Czech embassy or Consulate well in advance, i.e. 3 months prior to the planned departure. If you need help with VISA, health insurance or processing the application, please feel free to ask us. MED SOC Office, ForStudents: Wednesday 12pm to 2pm - to je ta posledni veta. Don’t miss out the chance to visit our Faculty to find out more about studies, to see our institututes and meet our students and professors.